Home / Protein Packs / Free Range Pure Chicken Breast (Cooked Weight). Free Range Pure Chicken Breast (Cooked Weight). 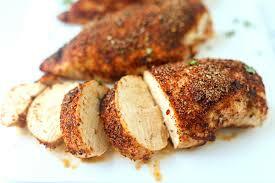 *Please choose Chicken breast seasoning between lemon pepper, paprika Or Just plain. If you have a preference please let us know in Comment/notes. Packaging 500 grams Max per tray. Keep food chilled between 0 – 4 degrees Celsius at all times before heating. 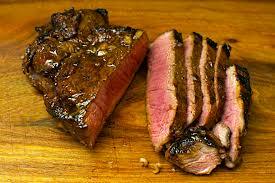 Pure Beef Rump Steak (Cooked Weight). 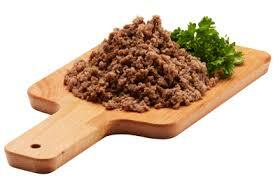 Pure Beef Steak Mince (Cooked Weight).